Trivia Night: Buy Tickets Online . . . Right Now! Teacher Appreciation Committee Chairs Needed! Road to Reading Literacy Night: Thursday, Jan. 24, 6:00-7:00 p.m.
All are encouraged to participate in the Road to Reading Literary Night at Aldo Leopold Communicty School. The events takes place on Thursday, Jan. 24, from 6:00-7:00 p.m.
Hi, Aldo parents, teachers and others! 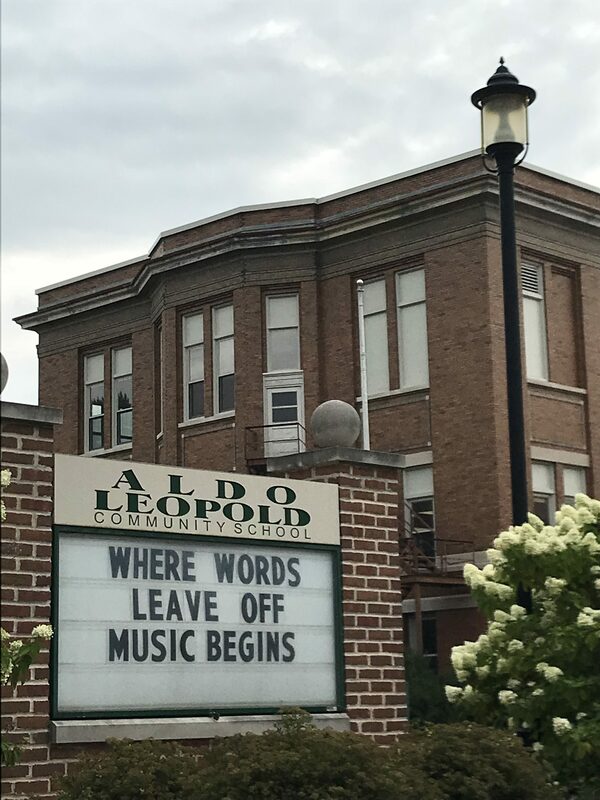 You are all welcome to attend the next ALAPTO board meeting, which will be held on Tuesday, Jan. 15, 2019, at Aldo Leopold Community School. The meeting will be held in the school’s library and starts at 5:30. ALAPTO hopes that you can attend.